Home ownership is expensive. First-time homeowners may experience some sticker shock when shopping for their first homes, and that awakening may only grow more rude when the first month’s mortgage payment and utility bills arrive in the mail. But owning a home still makes more sense for many people than does renting. In addition to the potential financial benefits of home ownership, many homeowners see their homes as points of pride that strengthen their families’ ties to their communities. And while the sticker shock of home ownership may never wear off, homeowners can take steps to cut costs around the house, most notably by employing a few strategies to reduce energy consumption. Rising temperatures tend to produce higher energy bills, as homeowners look to air conditioning to mitigate the effects of heat and humidity. 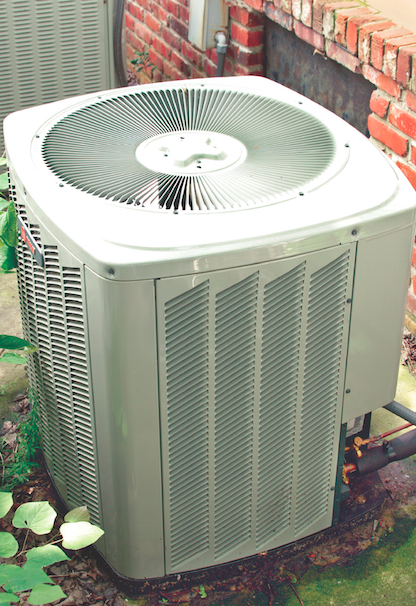 While abandoning AC is an unrealistic idea for people living in especially warm climates, there are ways to make AC units more efficient. Routinely clean AC filters so they can operate at maximum efficiency, replacing old or worn down filters when necessary. Keep AC units off during the day when no one is home, using the unit’s programmable functions to turn the AC on roughly 30 minutes before you arrive home so the house is not a sweatbox. Heating costs also can do damage to homeowners’ monthly budgets. Wood floors might be more trendy than carpeting, but carpeting can increase heat retention in a home, especially if the home has little or no insulation beneath its floors. When the heat is on, make sure curtains or drapes are not blocking vents, and keep them open during the daytime when you are home to allow more warm sunlight in. Much like with your AC unit, clean heating filters regularly and program the thermostat so you are not heating your home while no one is there. Cut lighting costs by replacing standard light bulbs with compact fluorescent bulbs, which are more energy efficient and have longer life expectancies. When installing external lights on your home, install motion-detecting lights so you can safely get in and out of your house without having to keep a porch light burning for hours on end. When laying out rooms in your home, place lamps in corners where they will reflect light off of two walls, providing more bang for your lighting buck. Vampire power is a little known foe to homeowners. Electronics like televisions and computers consume energy even when they are not turned on. This is referred to as “vampire power.” Unplug electronics when they are not in use, or plug such devices into power strips that you can turn off when you aren’t home or when devices are not being used. Home ownership comes with many hidden costs, but homeowners can reduce their monthly energy bills in various ways.